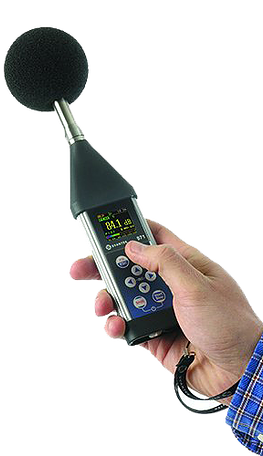 SVAN 971 Class 1 Sound Level Meter is an extremely small instrument with options for 1/1 & 1/3 octave analysis. 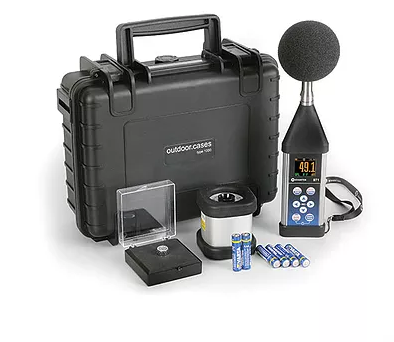 The instrument brings unprecedented state of the art technology to a SLM of this size. The user interface makes both configuration and measurement easier than ever before. For those who don’t have time to work with measurement settings, SVAN 971 offers extremely simple operational mode with Start/Stop.